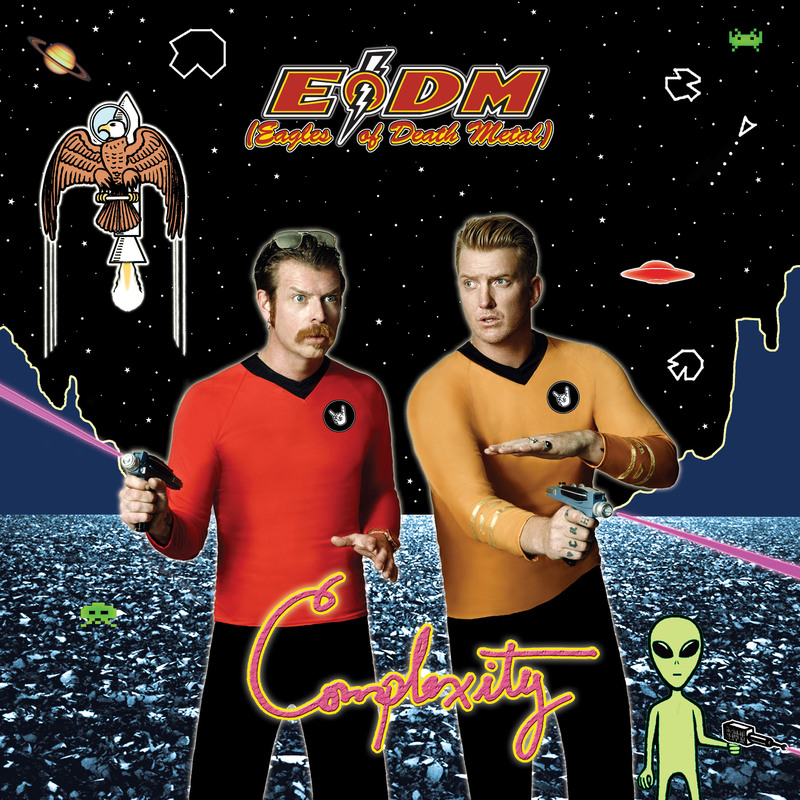 Eagles of Death Metal Official : DID SOMEONE SAY, NEW MUSIC?? DID SOMEONE SAY, NEW MUSIC?? Our pals at Pitchfork thought it'd be nice to share our new single a bit early with you all, a day before some big ol' announcements tomorrow. Have a listen here. We cooked it up ourselves, especially for you. Yes, YOU!